The show airing October 9, 2017 – October 16, 2017 ‘highlights’ WV State University & Charleston Seafood Week. We interviewed Dr. Anthony Jenkins, President of West Virginia State University, about the happenings at WVSU. He welcomes anyone to visit their campus, browse their insightful web site or call them at 304-776-3000. We also interviewed The Food Guy, Steven Keith about the upcoming 3rd Annual Charleston Seafood Week. 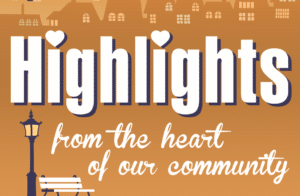 Steven, writes a column for the Charleston Gazette-Mail. He discussed the upcoming Seafood Week in Charleston in which area restaurants highlight seafood dishes on their menu’s. 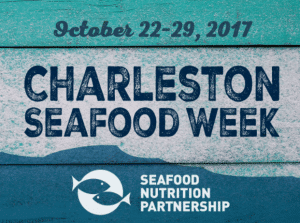 Charleston Seafood Week is sponsored by the Seafood Nutrition Partnership. Over 30 restaurants are participating this up from 10 in year one. This year Seafood Week is scheduled for October 22-29, 2017. Go to www.CRWSeafoodWeek.com for more information.